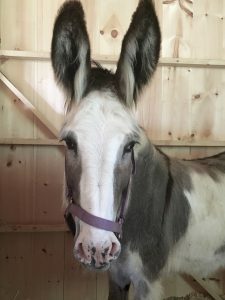 For Daniella Tessier, founder of Peace Ridge Sanctuary in Maine, finding a veterinary service provider that takes farm animal care as seriously as the Hospital for Large Animals at Cummings Veterinary Medical Center does, has been a challenge. 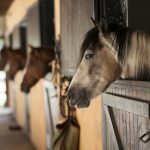 One of the largest farm animal and equine sanctuaries in the country, Peace Ridge is currently home to 260 animals previously subject to cruelty and neglect—many of which are often in need of TLC and veterinary care. When Benny, a nine-year-old donkey, arrived at Peace Ridge he quickly became one of the most well-loved animals onsite. But soon after arriving at the sanctuary, Daniell­­a grew concerned about his health. 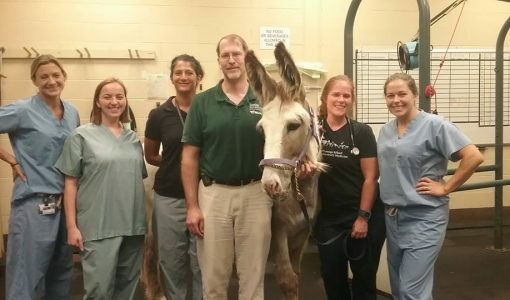 Diagnostic tests completed by a local equine veterinarian revealed that Benny’s hooves required special surgical care, which was unavailable in Maine. Without this surgery, Benny’s prognosis was poor. 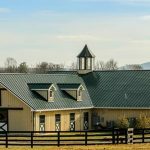 Though Peace Ridge is hundreds of miles from the Hospital for Large Animals in North Grafton, MA, Daniella grew up in the area and was familiar with the important work Cummings Veterinary Medical Center performs. 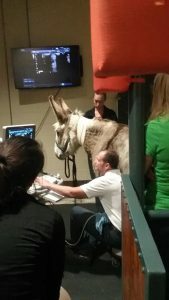 Benny receives a post-surgery ultrasound. With the troubling state of Benny’s hooves, Daniella decided to bring him to the Hospital for Large Animals. 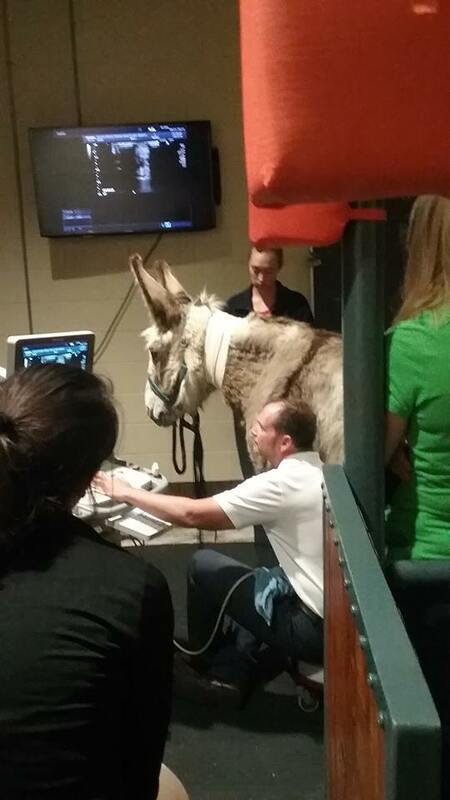 Radiographs revealed he had an infection in his hoof that involved the coffin bone. 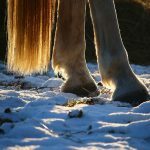 Treatment would require surgery to create an opening in the bottom of his hoof to debride the bone, followed by months of rehabilitation. Because of Benny’s young age, Dr. Thomas Jenei of the General Diagnostic and Surgery Service felt there was a good chance for success. Daniella had to make some tough decisions on behalf of Peace Ridge, “But we were confident that Benny would have the best chance at a full recovery under Dr. Jenei’s care,” she said. After the operation, Benny spent two weeks at the Hospital for Large Animals, where he benefited from the ongoing attention and around-the-clock care from the faculty, residents, technicians, and students. In addition, Dr. Jenei worked with farrier, Eric John, to have Benny’s hoof fitted with a special shoe to provide support and protection while he was healing. Benny specializes in stealing the hearts of everyone he meets. 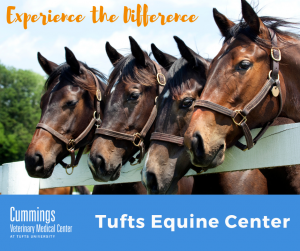 Board certified surgeons, Dr. Thomas Jenei and Dr. Carl Kirker-Head, lead the General Diagnostic and Surgical Service, which is part of the Hospital for Large Animals at Cummings Veterinary Medical Center at Tufts. The service oversees a wide variety of cases and offers all types of diagnostic procedures, and also performs surgery. 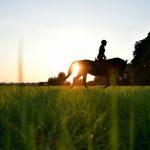 This includes procedures required for horses, camelids, and farm animals, including orthopedic surgery, lameness, wound repair, septic joint management, gastrointestinal surgery, and urogenital procedures.